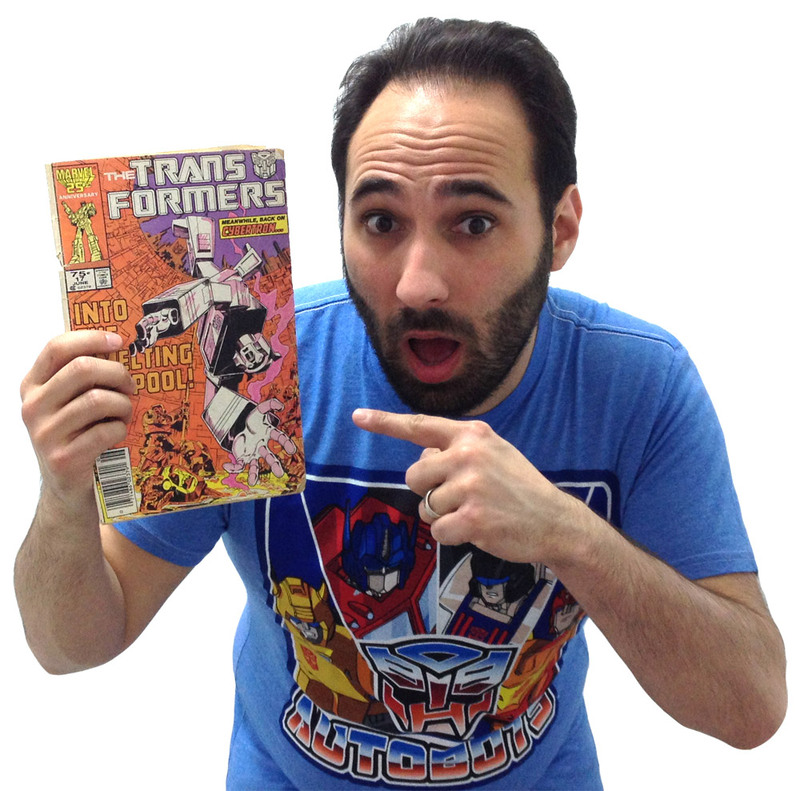 Transformers Review Issue 48: The Flames of Boltax! 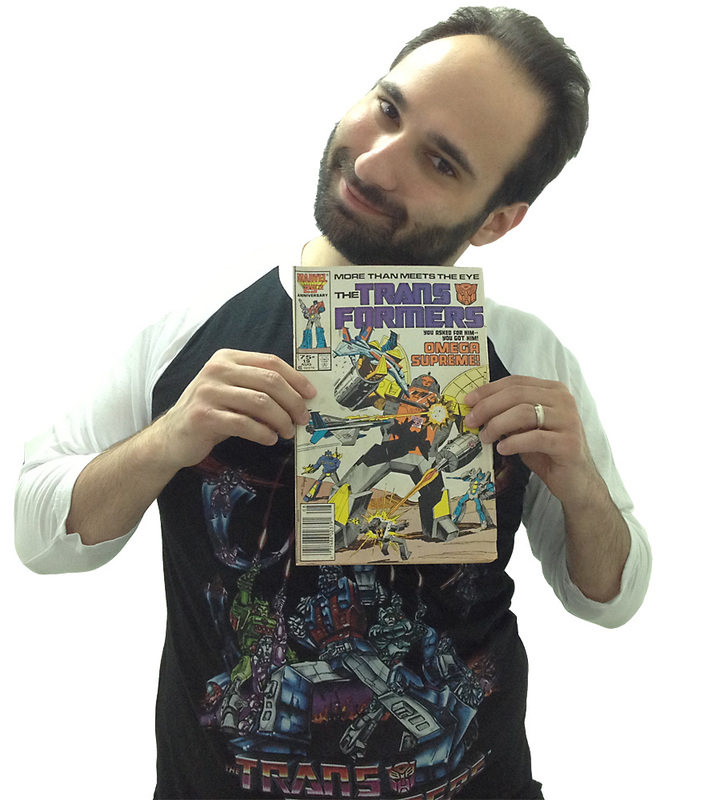 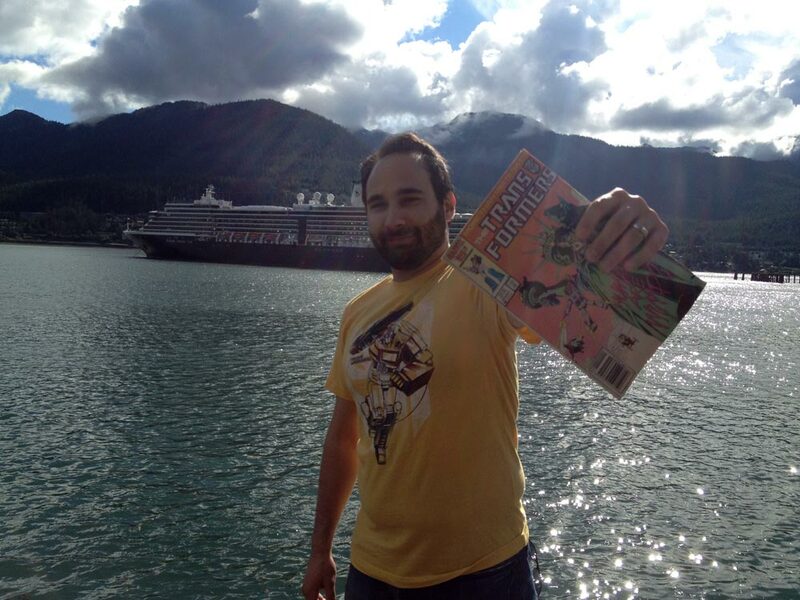 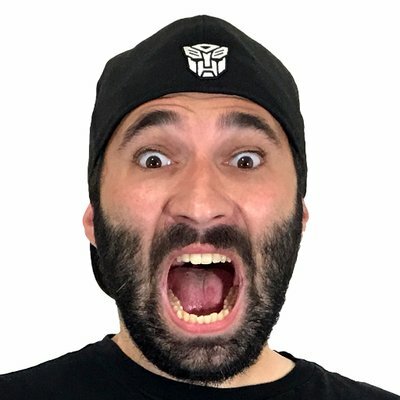 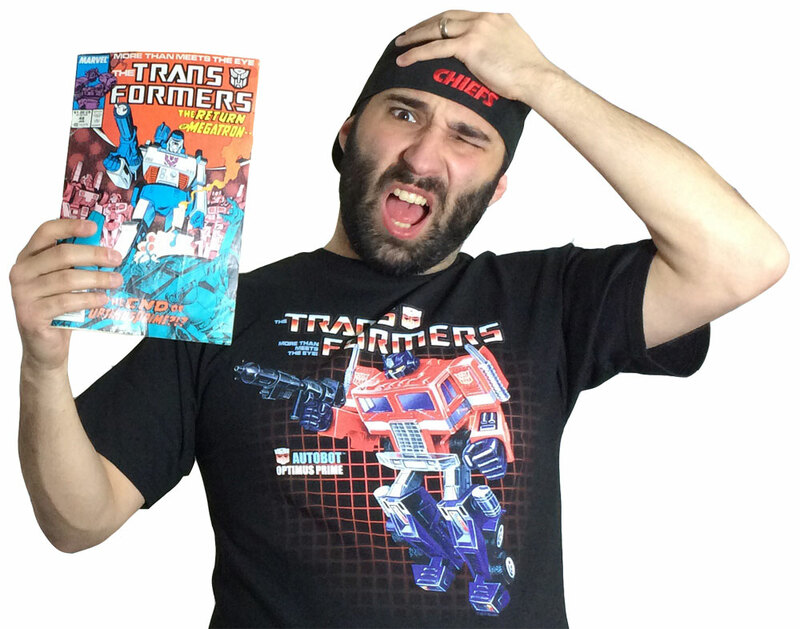 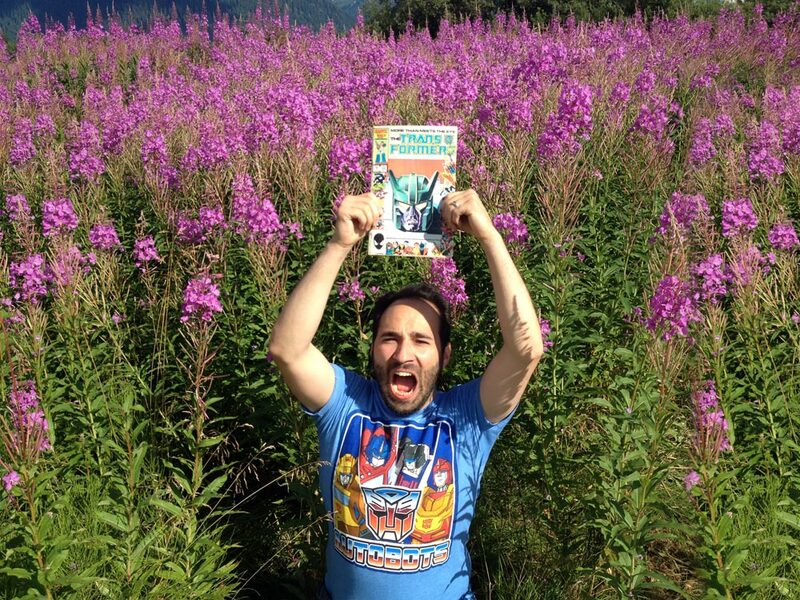 Transformers Review Issue 41: Totaled! 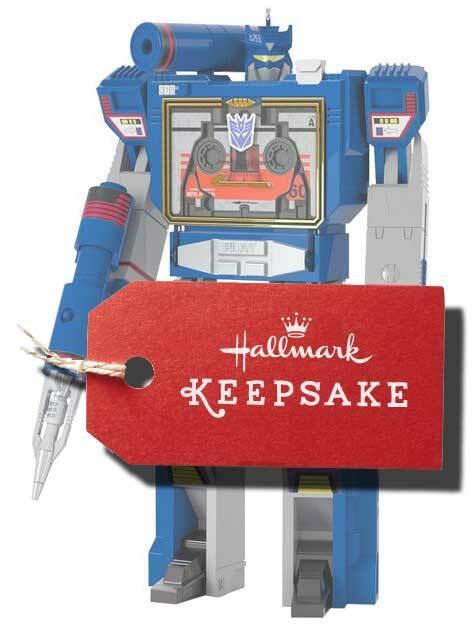 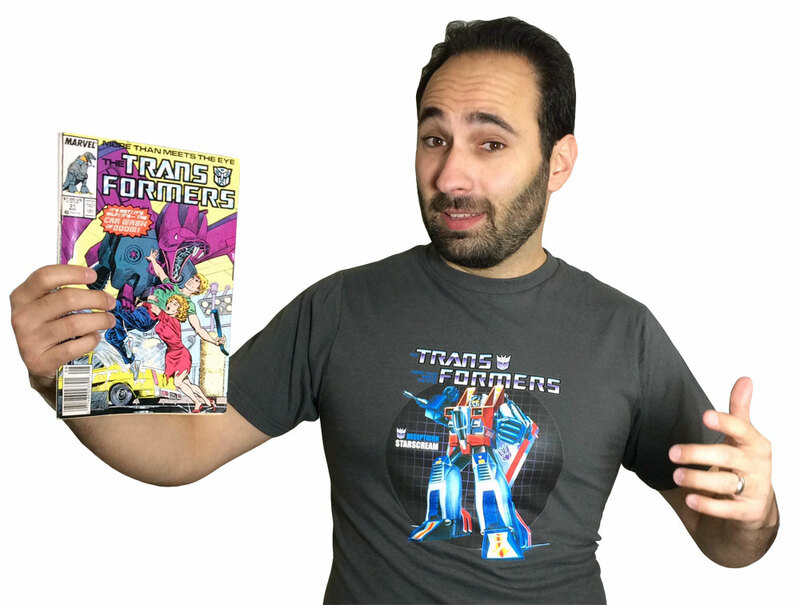 Transformers Review Issue 23: Decepticon Graffiti! 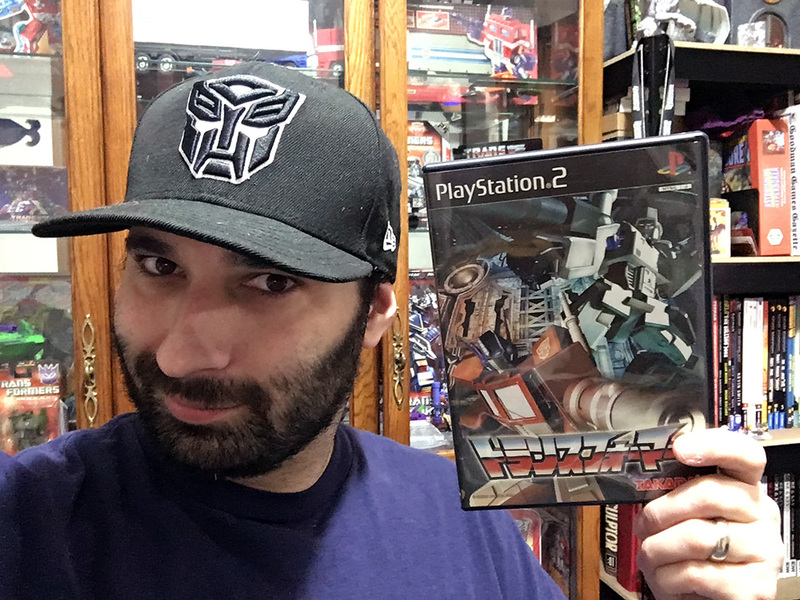 Transformers Review Issue 22: Heavy Traffic! 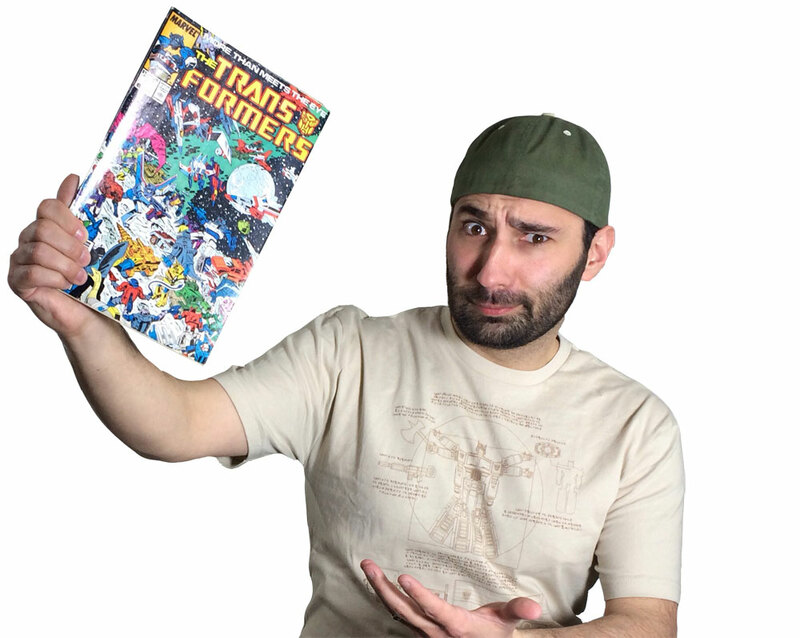 Transformers Review Issue 19: Command Performances! 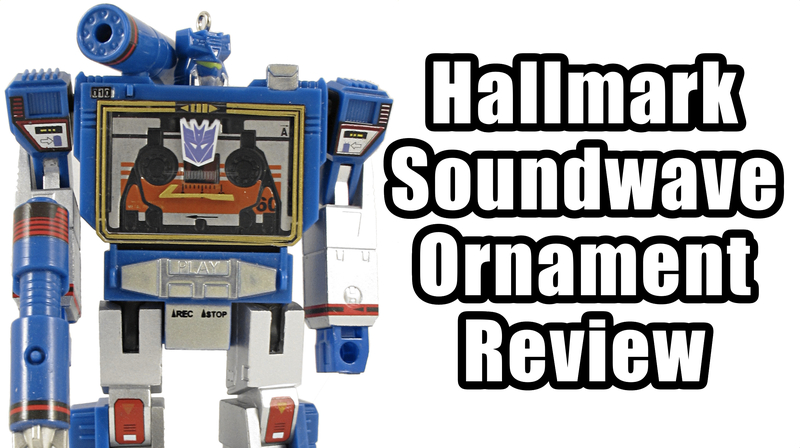 Transformers Review Issue 17: The Smelting Pool!